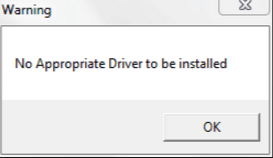 When you are trying to install WiFi driver in Lenovo laptops, if you meet error “No Appropriate Driver to be Installed”, it’s possible that the driver you intend to install doesn’t contain the right one for your Wireless Card. To resolve the problem, you need to find a correct driver for your Wireless Card. You can go to Lenovo’s website to find the driver again. To locate the right driver, you have to know exactly your system information and the detailed information of the Wireless Card. You still need to determine which version you can use. In case you get the wrong driver again, you can use Driver Easy to help you find the driver automatically. 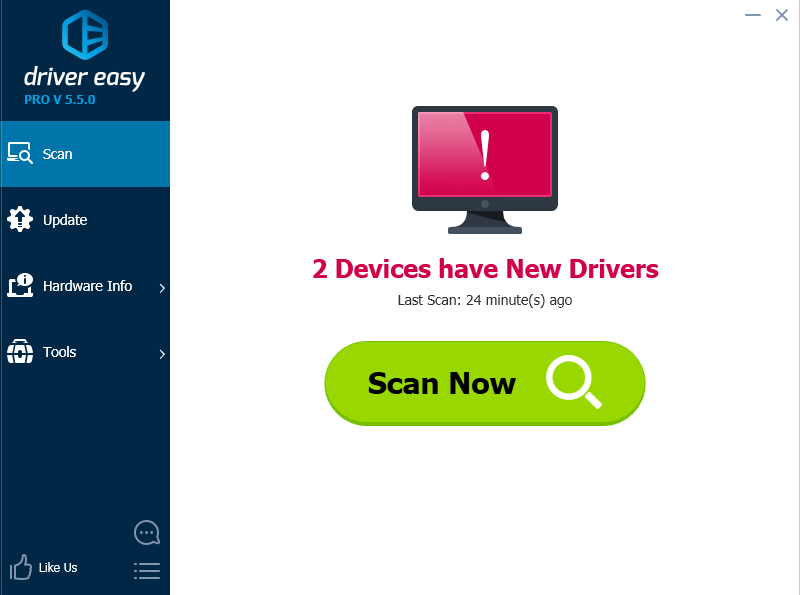 Driver Easy will identify all problem drivers in your computer. It will find the new WiFi driver for you. Then you can use it to download and install the driver. If Drive Easy does not help fix this problem, you can contact us for further assistance.